Gutter code "E6" on page 225 indicating printed early February 1963. 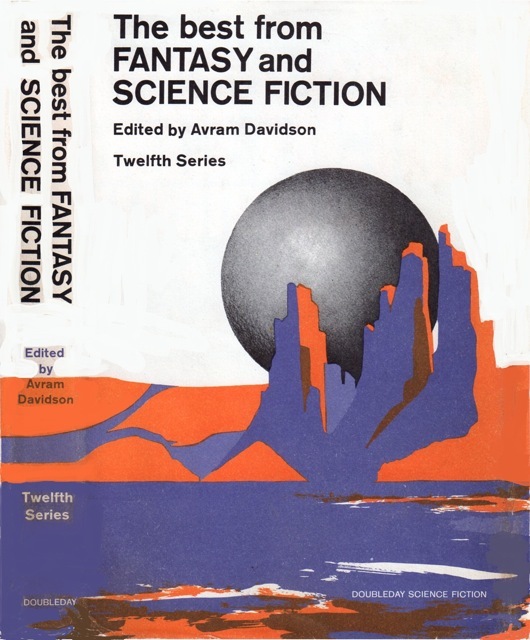 Published May 1963 per Cole Checklist of SF Anthologies. $3.95 price and "Jacket design by Roger Zimmerman" on front flap of jacket. OCLC does not list this edition but has two entries for the SFBC edition.